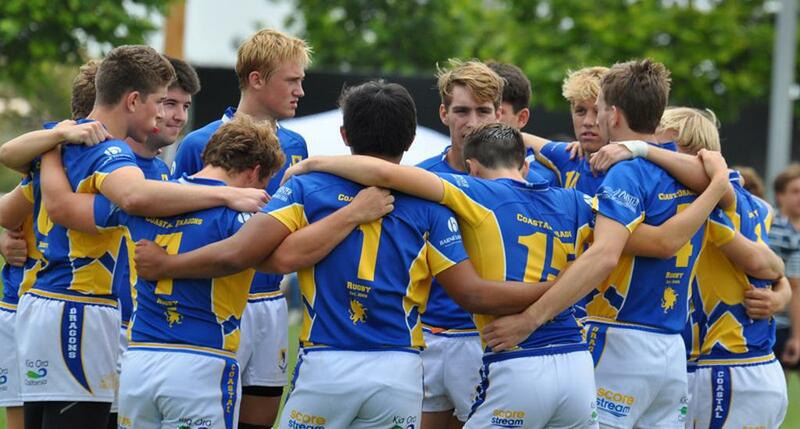 SCYR is the largest state rugby organization in the nation with a membership community of 15,000 and over 5,100 players per year. We seek like-minded business partners that share our passion for youth sports and want to get involved with one of the fastest growing sports in the U.S.
We offer several high-profile sponsorship opportunities including exclusive referee sponsor and sponsorship of our Player Welfare Program. Your brand will be seen by over 60,000 spectators per year in attractive metropolitan communities including Los Angeles, Orange County, and San Diego. To learn more, view our media kit or contact sponsorships@socalyouthrugby.org.